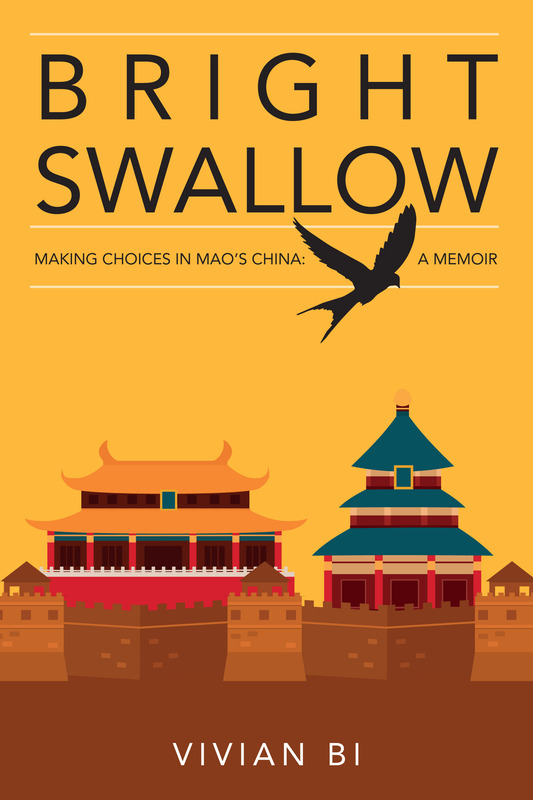 “A searingly authentic account of one remarkable young woman’s travails in the Chinese Cultural Revolution. I couldn’t put it down. 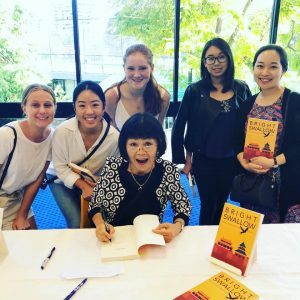 This is memoir writing at its finest.” – Robert Macklin, author of Dragon and Kangaroo – China and Australia’s shared history. “Brilliantly told and beautifully written. I have read many books, in English and Chinese, about individuals’ experiences during the Cultural Revolution and the immediate post Mao early Deng period. But Vivian Bi’s is the most moving and balanced I have come across …” – Cliff Pannam QC author of Music From a Jade Flute and Will the Phoenixes Ever Return? Receive news, updates, coupons, and more when you subscribe. We'll keep your contact details safe. If you have any questions regarding your subscription please don't hesitate to ask. We'd like to help you out.